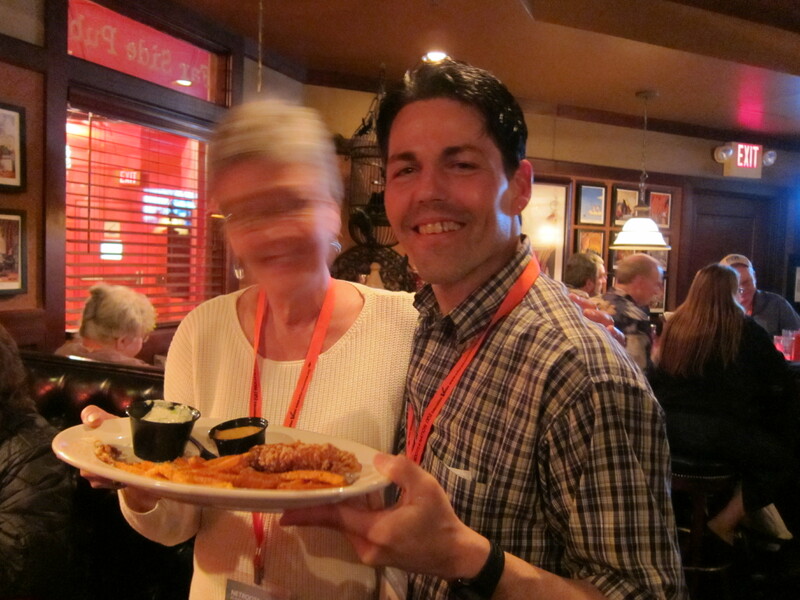 NN11 - Wednesday + Cheers & Jeers Dinner! [82 photos] Everyone is arriving. It's a major happy reunion.